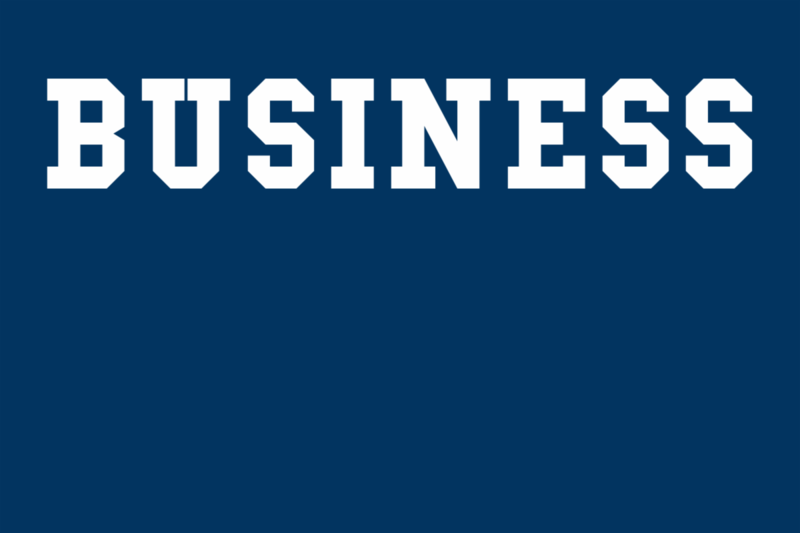 I joined ‘The Brett Kane Show with Bock” yesterday to discuss Big 12 expansion and what ESPN and Fox might do to diffuse the situation. 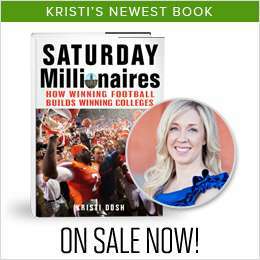 More Big 12 expansion talk as I joined Tide 102.9 in Tuscaloosa, Alabama yesterday to discuss how the college football landscape might change. 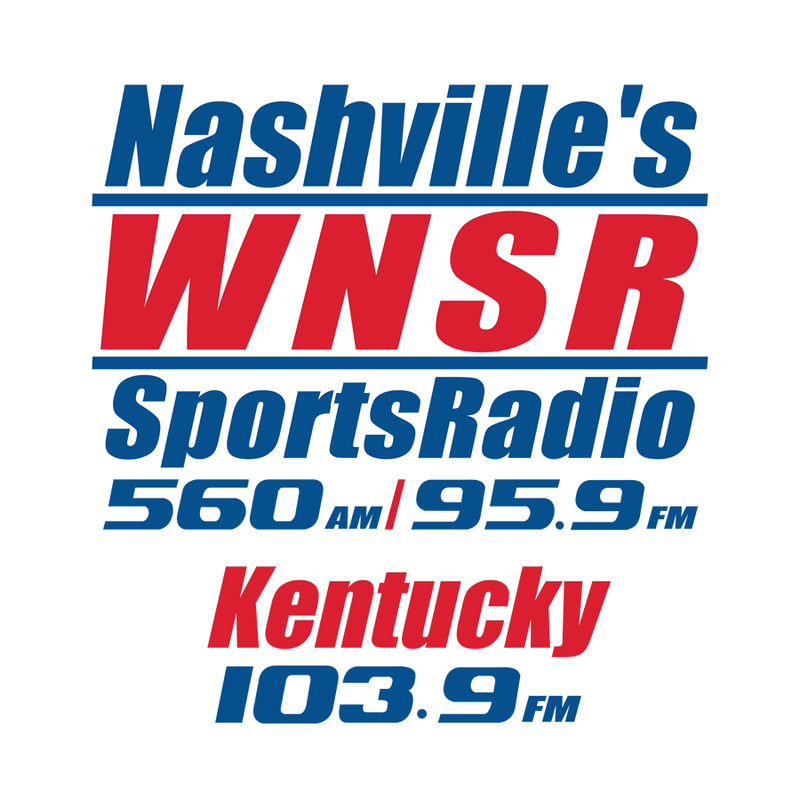 I joined The Bill King Show on WNSR today to talk about Big 12 expansion, including the latest news on ESPN and Fox balking at the idea. 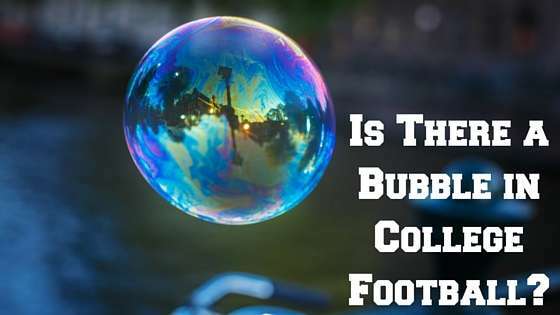 Is There a Bubble in College Football? 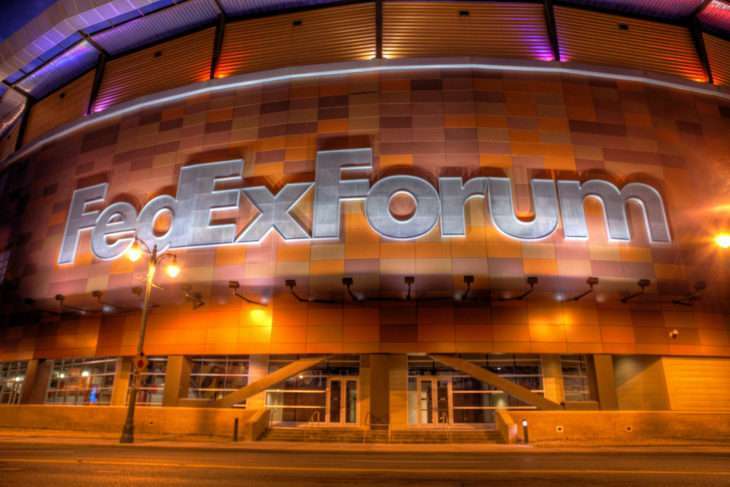 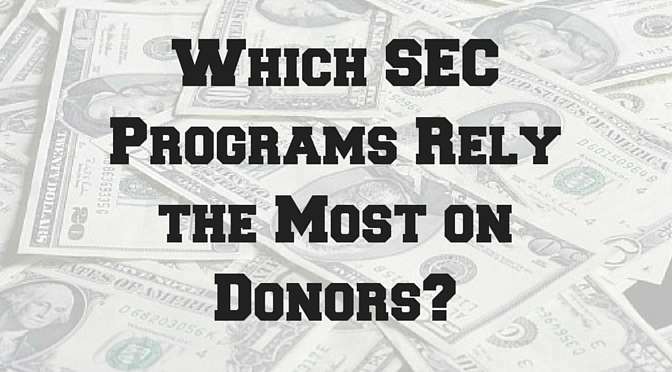 Which SEC Programs Rely the Most on Donors?